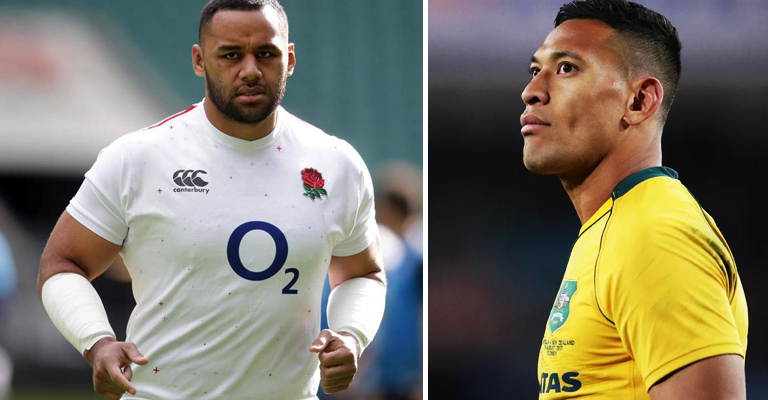 England international Billy Vunipola has been issued with a formal warning by the Rugby Football Union (RFU) following his controversial Instagram post in support of Israel Folau. 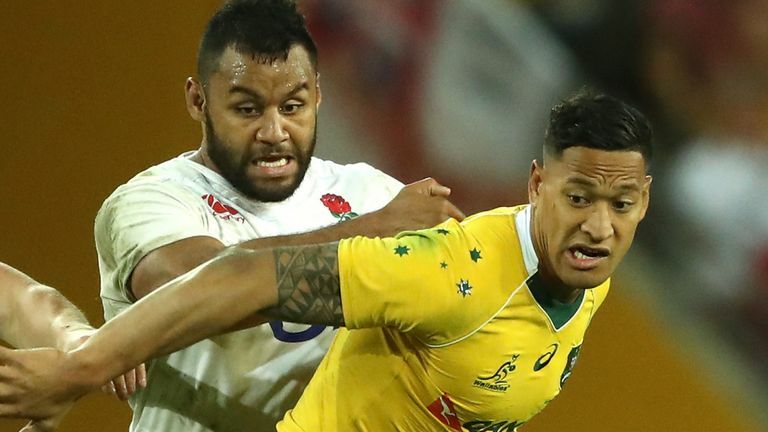 The Australian fullback has had his contract terminated as a result of his homophobic outburst, while Vunipola has been the subject of a backlash as a result of his comments. The RFU say the warning issued will be retained on his disciplinary record for a period of five years and may work against him at future disciplinary proceedings. Saracens also issued Vunipola with a warning, while the number eight explained himself in a statement you can read here.